Thread in 'Competition' started by Pineapple, 5 Oct 2006. First (and only) try was a clear! Your admin playing tetris working hard. Qlex and aperturegrillz like this. 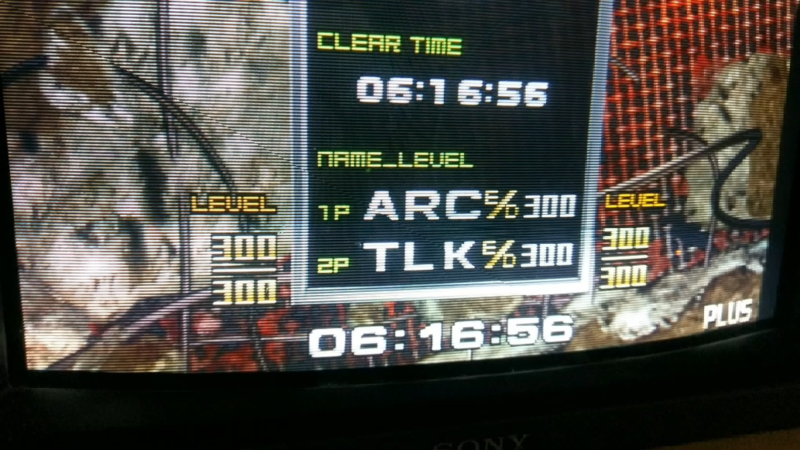 Took 4 seconds off our PB, then another 2 seconds off of that. Qlex and Muf like this. GyRo, Qlex, colour_thief and 3 others like this. Ending is all life is about...and don't fret as things are going to be okay. You'll grow to accept the events that are unfolding currently. This will be fine. It will all be fine. 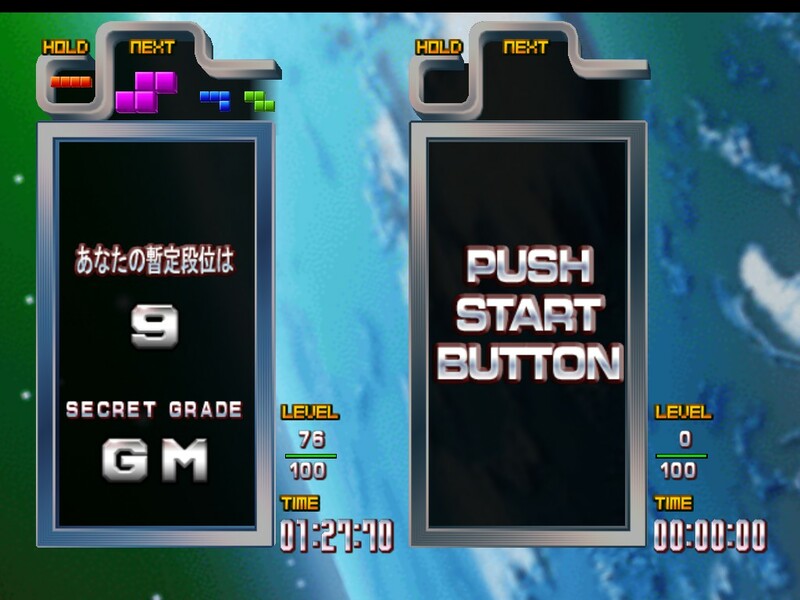 TGM3 (Classic): 5:03.56 Grand Master, 4:57.01 m9, 4:45.55 Shirase 1300. 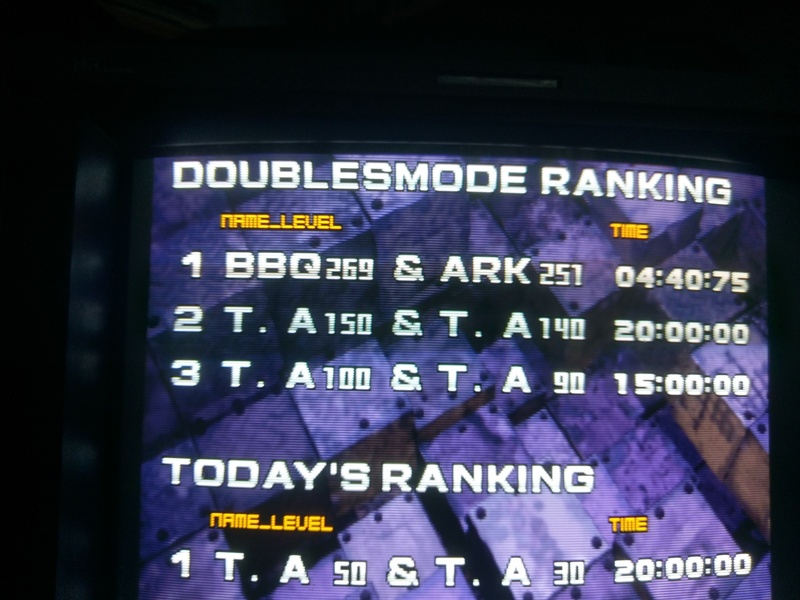 TGM3 (World): Grand Master qualified , Shirase 1300. GyRo, Qlex, colour_thief and 9 others like this. Let me know if I missed any duplicates along the way, it can be hard to spot dupes in this because the player names could be reversed. 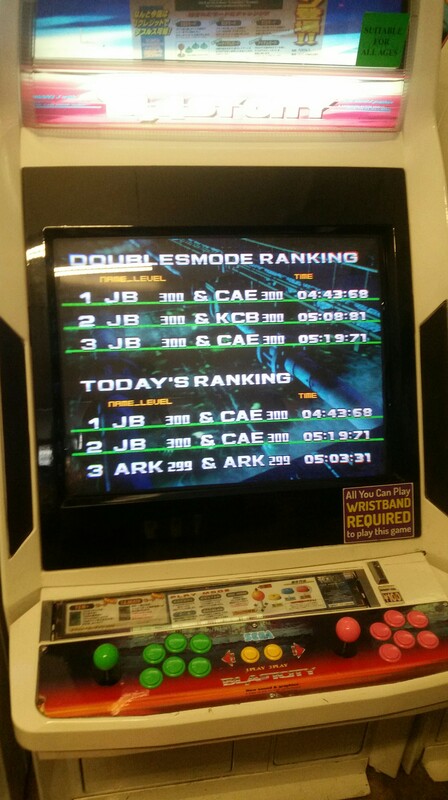 Congrats to @KevinDDR and @TWF for setting the world record! And a secondary congrats to Kevin for breaking it again! If you rotate pieces by accident, consider switching to Seimistsu buttons. 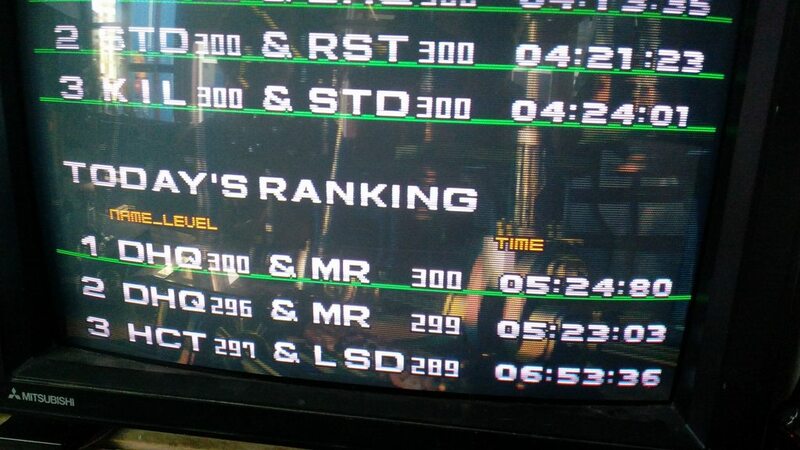 Qlex, FreakyByte and EnchantressOfNumbers like this. Oliver, Qlex and TGGC like this. "I need you to carry me through a doubles clear so I can finally get my initials on their board"
Qlex, d4nin3u and mycophobia like this. 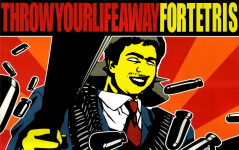 FeV, FreakyByte, GyRo and 1 other person like this. @d4nin3u was here today. This was the last game we played before he had to leave to catch his train after trying to clear this for hours. 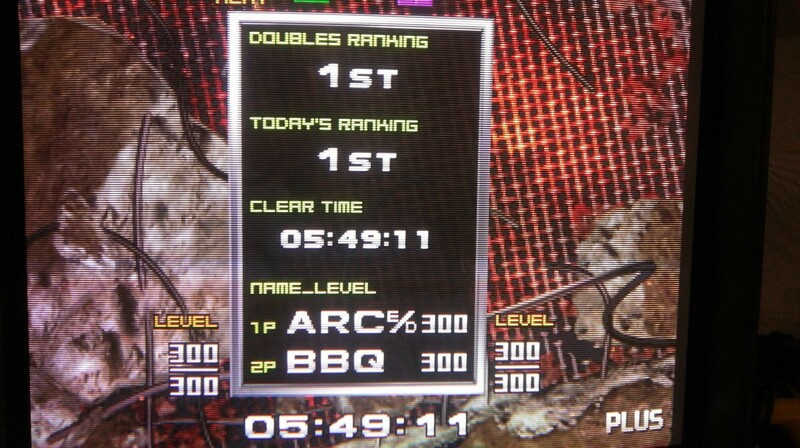 First Doubles clear for both of us! This signature may contain nuts. Qlex, JBroms and d4nin3u like this. Qlex, EnchantressOfNumbers and d4nin3u like this. Finally have someone to play with! 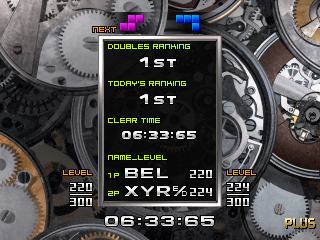 BEL has played for a few hours now and we tried some doubles. About seven or eight tries we both got into the 200's! They were on stick, I was on keyboard. Qlex and EnchantressOfNumbers like this. 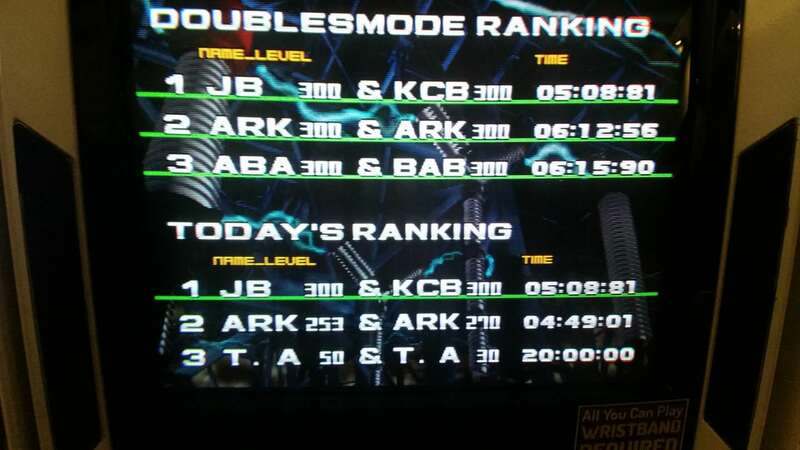 New PB for JBroms and me. TGGC, Qlex, EnchantressOfNumbers and 2 others like this. With @Qlex at my small event last weekend. Qlex, Archina and FreakyByte like this. Will update leaderboards once I've got some sleep. Gotta be up early! 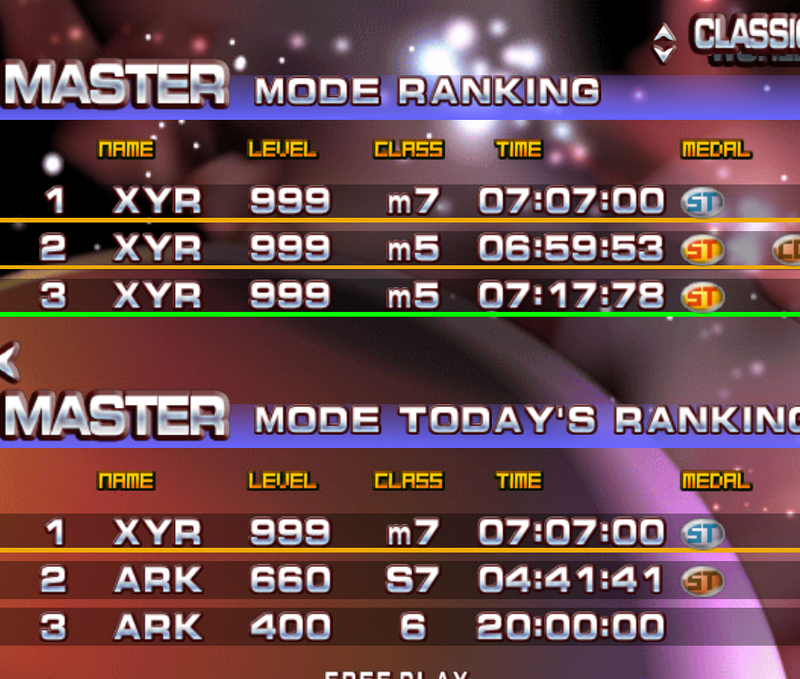 So many scores for clears! Let's see who else can manage this mode! FreakyByte and d4nin3u like this.